Even though the "vast majority" of respondents to Zillow's survey said they felt confident they could afford a home in the next year, many will face obstacles that will prevent them from achieving that goal. 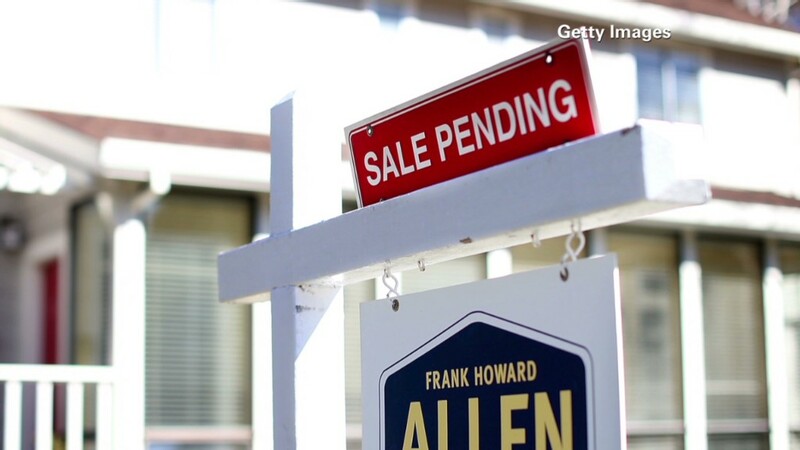 Millions of Americans say they want to buy a home this year, but many won't be able to, according to a new survey from Zillow. That won't happen. 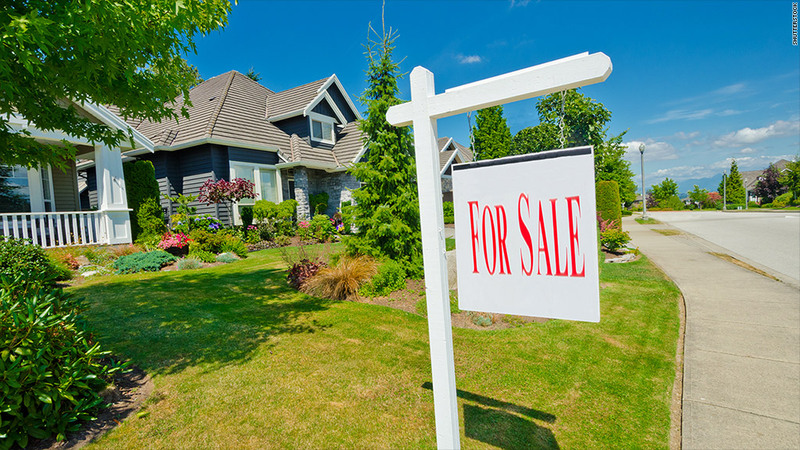 Inventories of homes for sale are up slightly, but there are still many local shortages. And in some markets, like San Francisco, New York and Seattle, tight supply has translated into sky high prices few first-time buyers can afford. Nationwide, home prices are up some 11% last year, according to the S&P/Case-Shiller national home price index. Meanwhile, mortgage rates have also been moving higher. The average rate for a 30-year fixed is about 4.3%, up about 0.8 of a percentage point compared with a year ago. That has made loan payments on a $200,000, 30-year mortgage about $90 a month more expensive. Even when buyers find deals they can afford, they still may not be able to get a loan. Lenders these days require solid credit scores, well-documented incomes and job histories, as well as substantial down payments, of 20% or more, to qualify for the best mortgage deals. Homebuyers with little cash to put down and less than ideal credit scores can often get mortgages backed by the Federal Housing Administration. But the agency has been hiking its fees and changing the terms on its loans, which has made them less attractive. Renters in Miami, Atlanta and Las Vegas expressed the most desire to become homeowners, according to Zillow's index. Prices in the South Florida metro area are still about 40% off their highs and the median price of homes sold lately is well under $180,000, much more affordable than other major cities. Meanwhile, renters in San Francisco, Los Angeles and Minneapolis were least aspirational about buying a home in the next year.